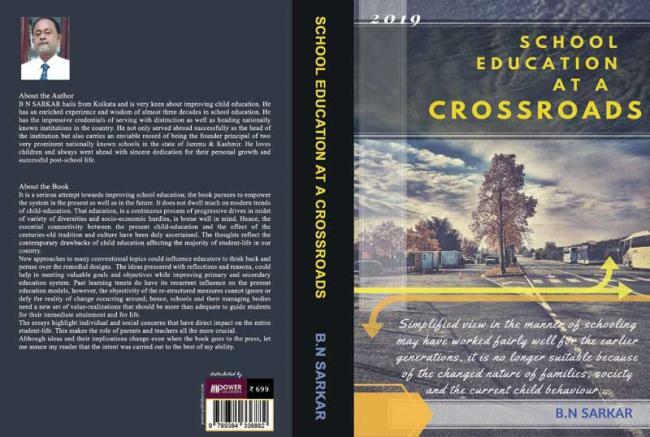 Only education can eradicate narrow-mindedness, superstitions and ignorance and help society to progress further, says Biswanath Sarkar in his book, ''School Education at Crossroad: A Collection of Essays". 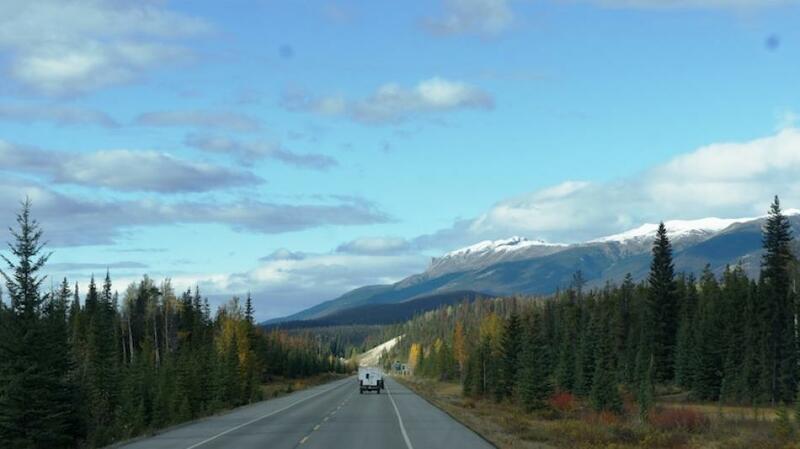 One’s formal education commences when one joins school at an early age and continues till university or even more. However, the standard and uniformity of school education needs to be maintained to give quality education and other facilities related to it to the students. The standard of society and its development depends on the way a particular subject or information is delivered to the students by the teachers. Apart from quality education, the management must also look after the other important aspects like proper drinking water facility, sanitation, hygiene, playground, laboratories, libraries, auditorium so that the students get an appropriate place to study for an all-round development. Biswanath Sarkar has carefully divided the book into 18 chapters, each dealing with a relevant topic. Sarkar deals with the education system post Indian independence and traces the difference between the education system pre and post 1947. The book concludes with the issue of the crucial phase of school education in the province of Kashmir. It can be anticipated that education can bring in peace that will strengthen the individuals and the society at large. This essay highlights all the burning issues of the present times and education is put forward as one of the best means to have a developed and peaceful society. Children are the future of our nation, hence if they receive proper education and a proper school environment, they can flourish and help the country to grow in future. Sarkar has used lucid language to construct the essay and he has provided ample examples so that readers can easily understand the content and think about it to make a change.